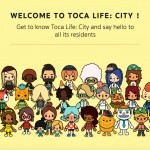 A wonderful developer of children’s apps, Sago Sago, has recently unveiled its newest title on the App Store. 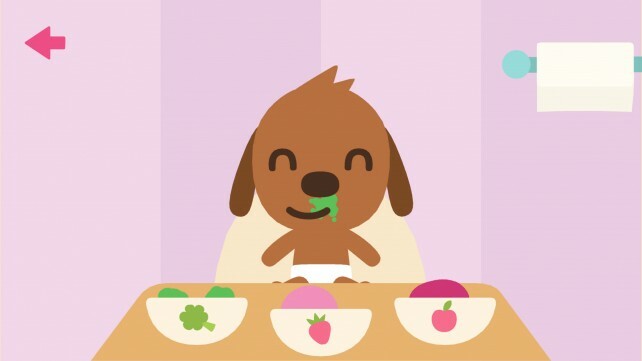 If you can’t tell by the name, the star of Sago Mini Babies are four adorable animated characters – Harvey the dog, Robin a bird, Jinja a cat, and Jack the rabbit. 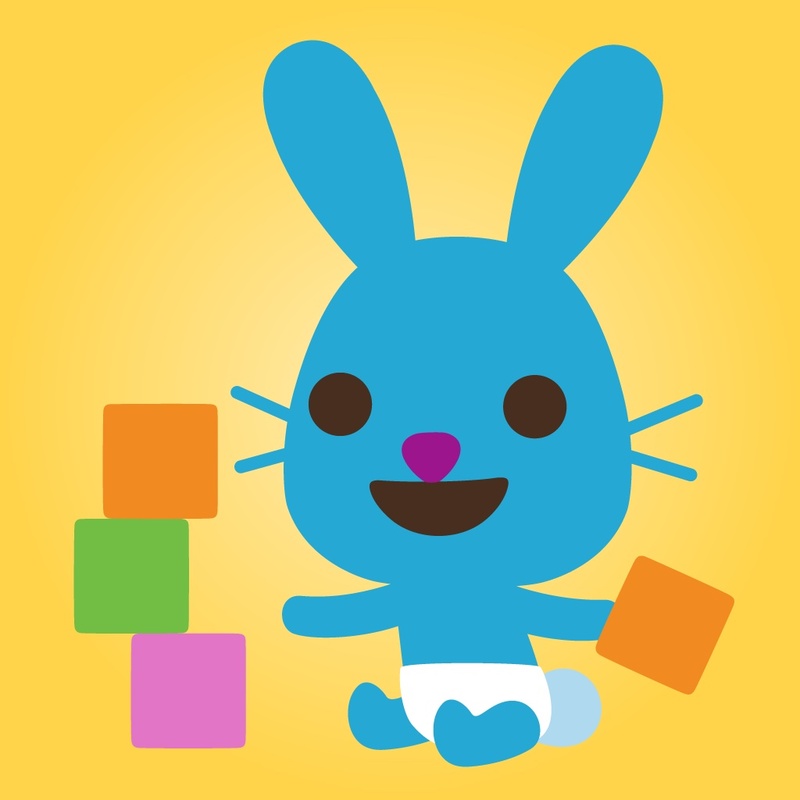 Designed for kids 2 to 5, the main focus of the app is pretend play that allows children to practice empathy and nurturing behavior. Kids will love seeing the fun reactions of the different animals. Just like the other apps from the developer, Mini Babies should provide a number of hours of open-ended fun. There are eight real-life activities, like bathing and playing dress-up, that children can do with their chosen character. Here’s a quick trailer featuring some in-game action. Click here if you can’t see it. As you can see, just like in real life, caring for the animals is never dull. Each baby has different and fun reactions to their usual routine. For example, Harvey the dog really likes to drink from some bottles, but doesn’t exactly enjoy the others. 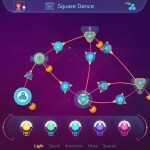 There are no in-app purchases of any kind, and the game can even be played without an Internet connection – which is perfect for that long car ride or plane flight during the upcoming holiday season. 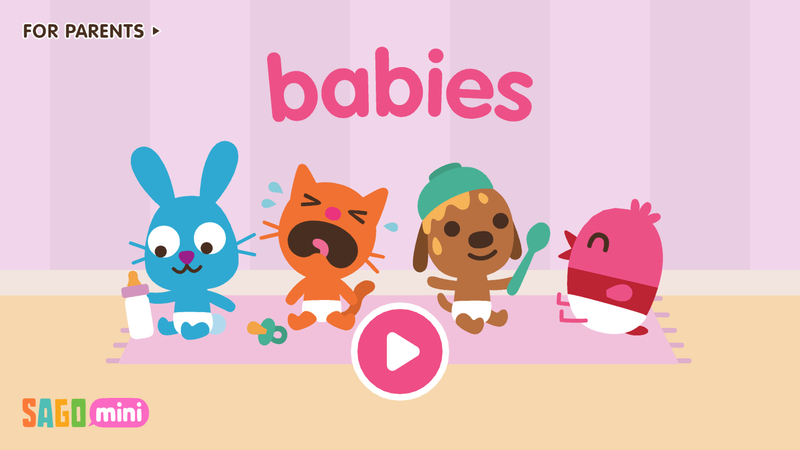 A universal app designed for the iPhone/iPod touch and iPad/iPad mini, Sago Mini Babies can be downloaded now on the App Store for $2.99. Sago Sago has done a great job designing fun games for kids that help them explore and understand the world around them. And Sago Mini Babies continues that tradition. 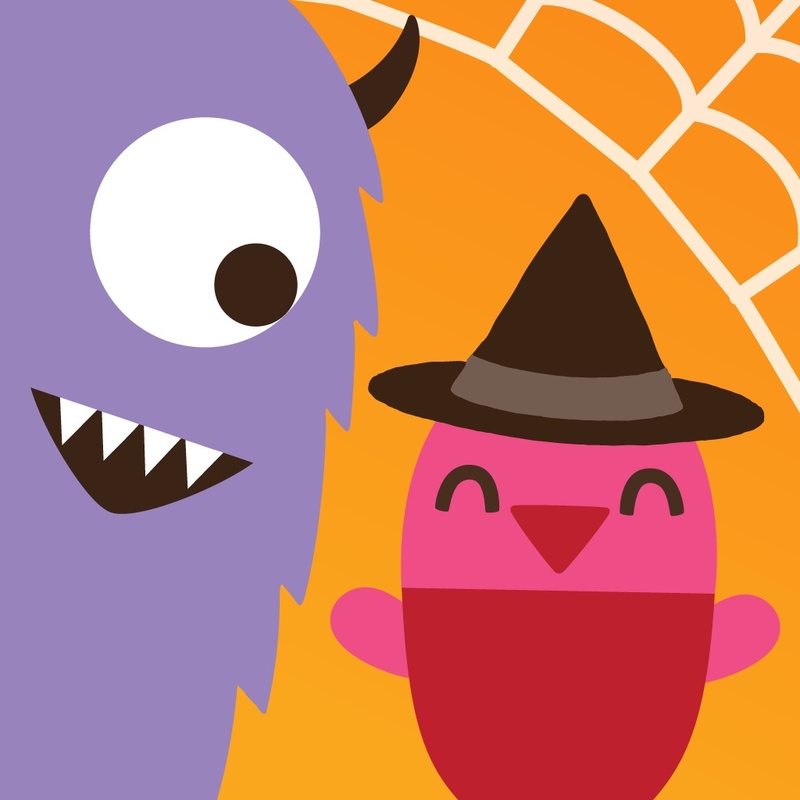 To help get your kids into the Halloween spirit, Sago Mini Monsters has also recently received a nice update. With the free, universal app, kids can create silly monsters with both new tricks and treats. For other app news today, see: Mosband reminds you to do those thoughtful little things, Take a moment to Pause, regain focus and relax, and Be social and express yourself without a trail using Jotnote.